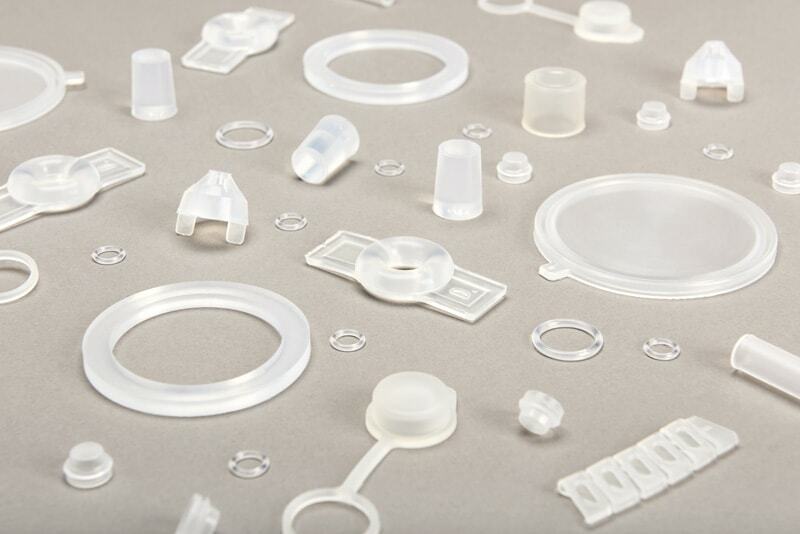 Uniquely positioned with a full suite of development and production capabilities to serve companies throughout the world, Silicone Altimex concentrates on medical components and pharmaceutical products that require high levels of quality and process repeatability. 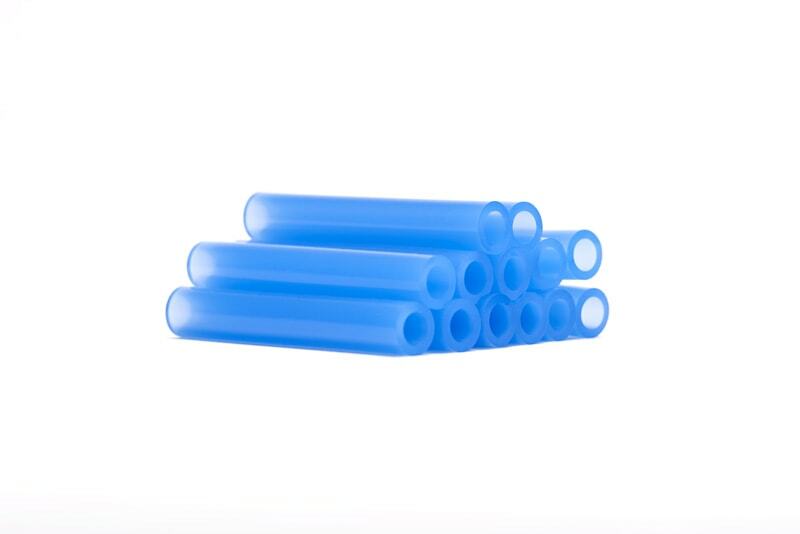 Silicone tubing is used extensively throughout the global medical and bio-pharmaceutical industries. 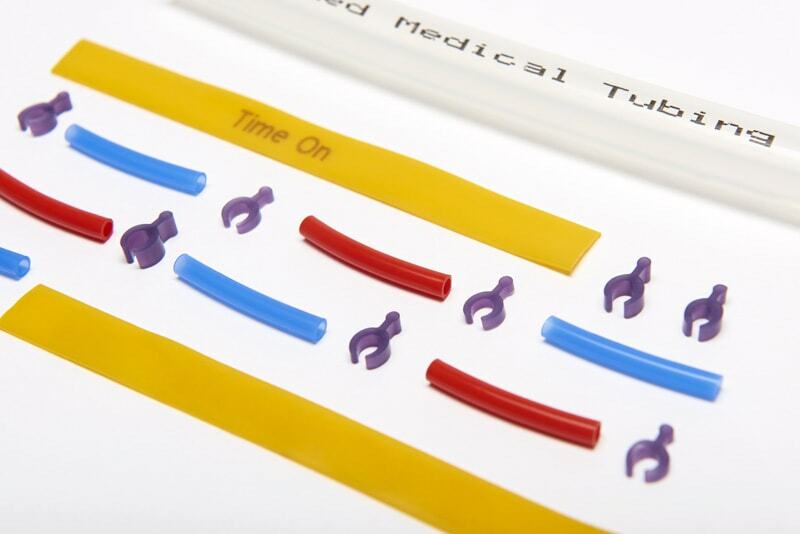 From transferring high value pharmaceutical products to keeping blood circulating, Silicone Altimex customers in these industries rely on Altimed® Silicone Tubing products for superior performance. 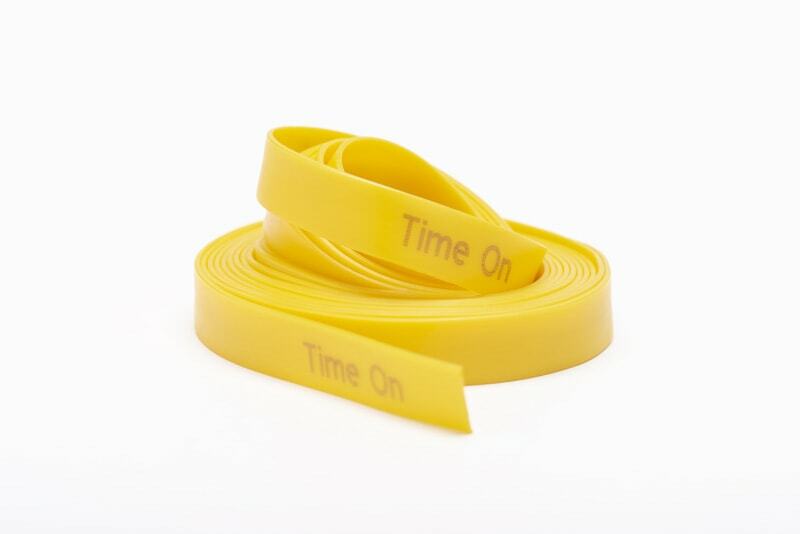 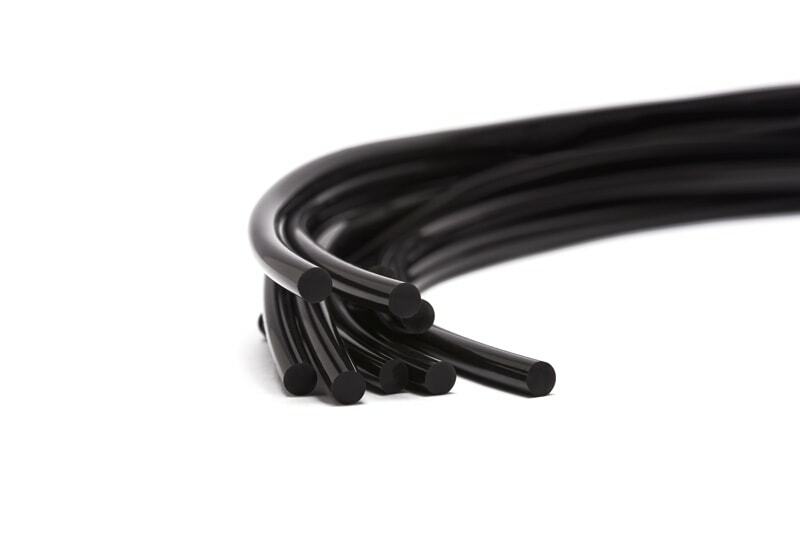 Using closed loop laser control and end elevation laser measuring equipment, we ensure our silicone tubing meets the tightest tolerance. 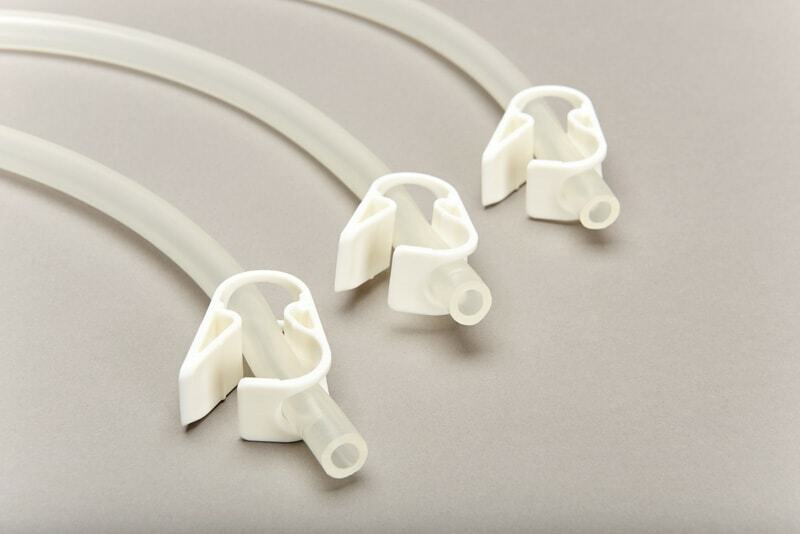 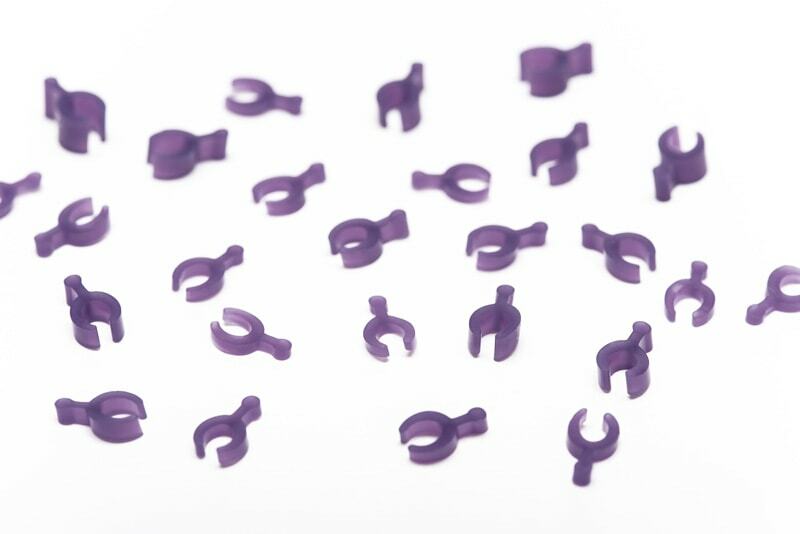 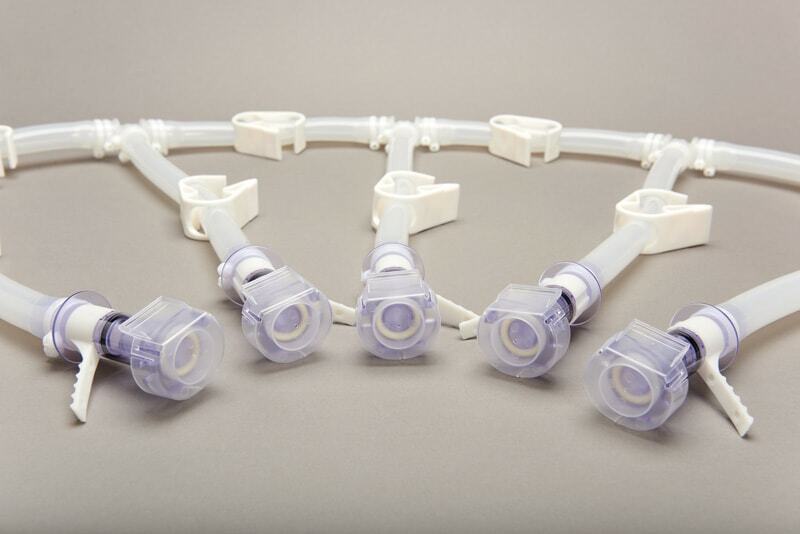 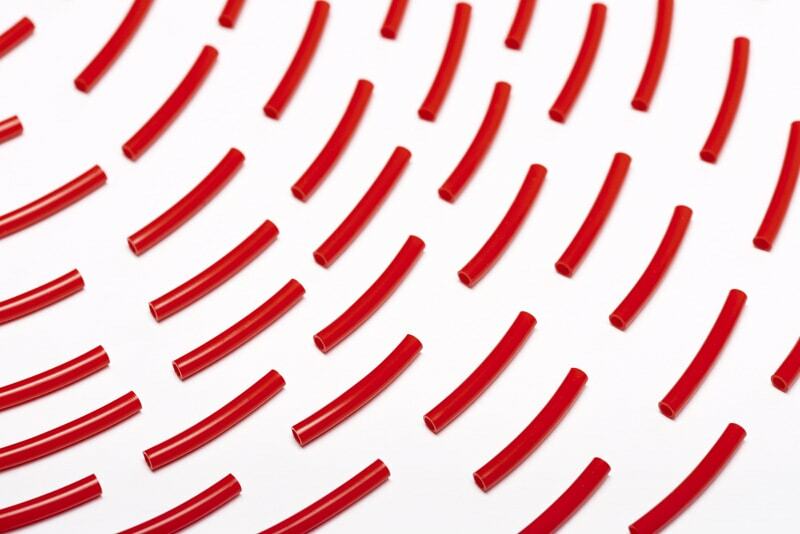 Having such stringent controls allows us to manufacture silicone tubing for the most critical of applications including approved implantable materials. 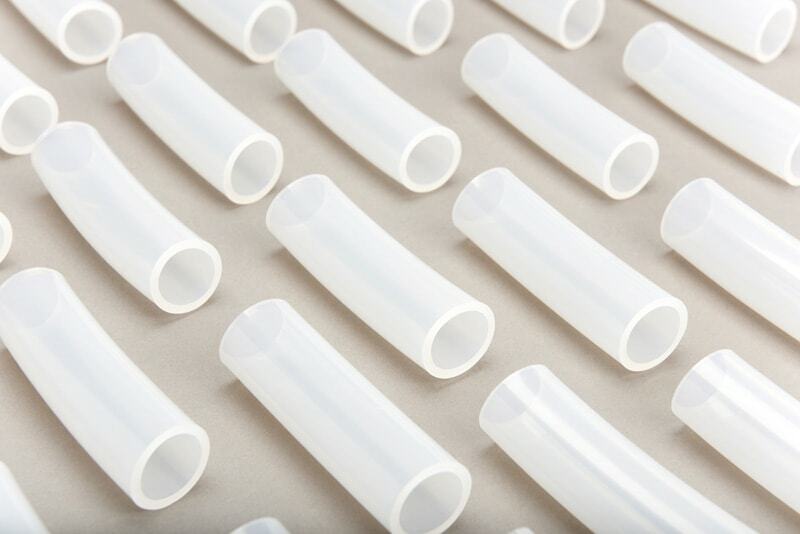 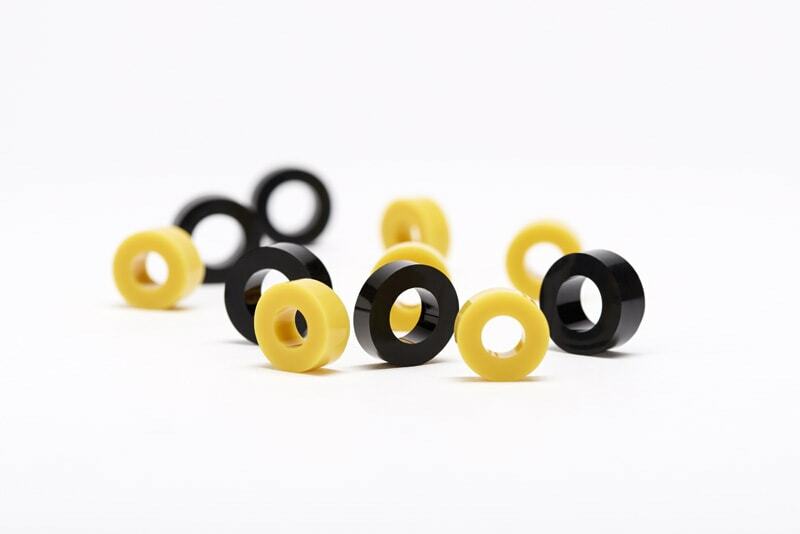 Tubing diameters from 0.5mm to 150mm can be produced in a range of different materials suitable for medical, pharmaceutical and industrial applications. 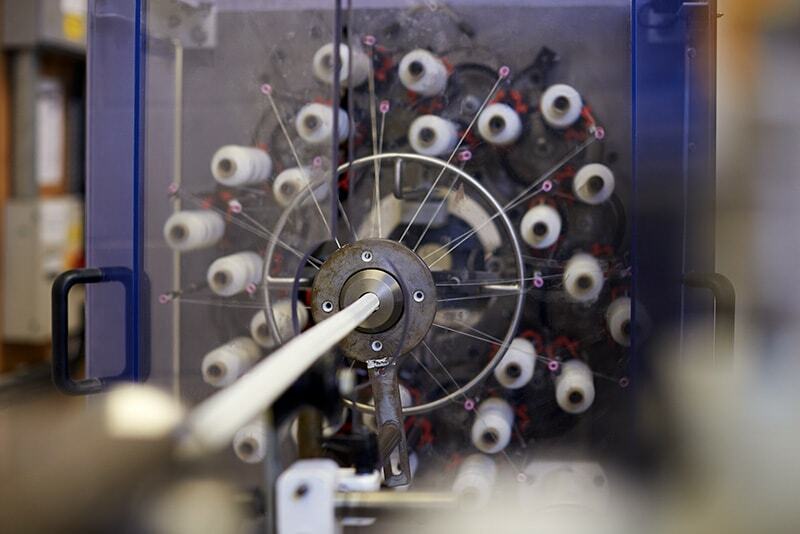 Performance and precision are paramount in the production of components found in medical surgical devices that come into contact with the skin and other patient tissues. 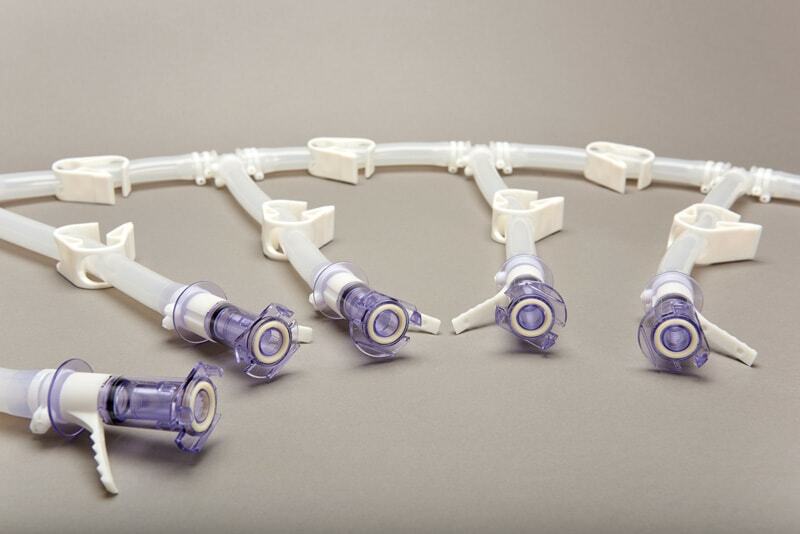 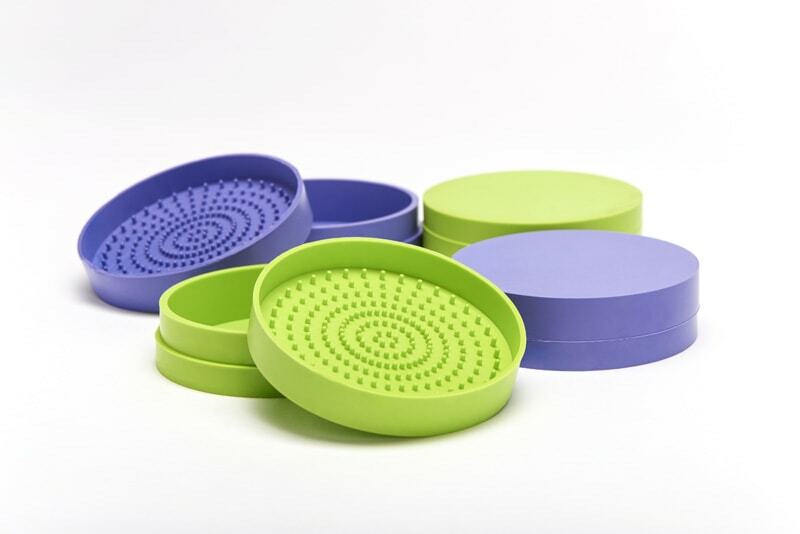 Silicone Altimex proudly assists in developing numerous products like these for blue-chip medical device companies located around the world. 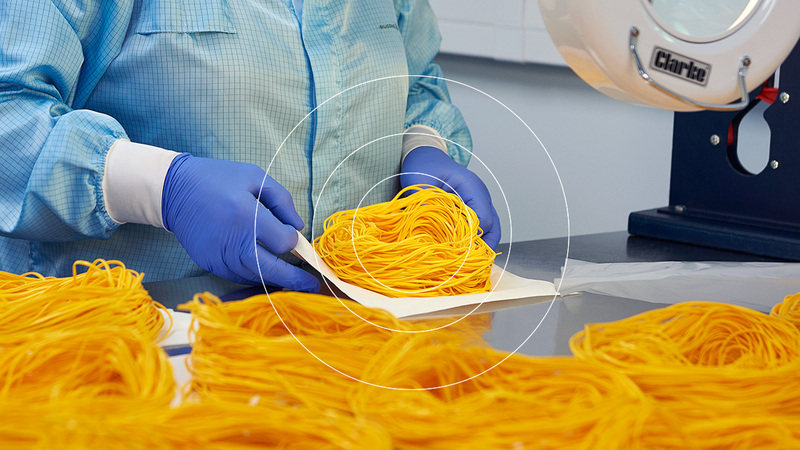 We look forward to doing the same for you. 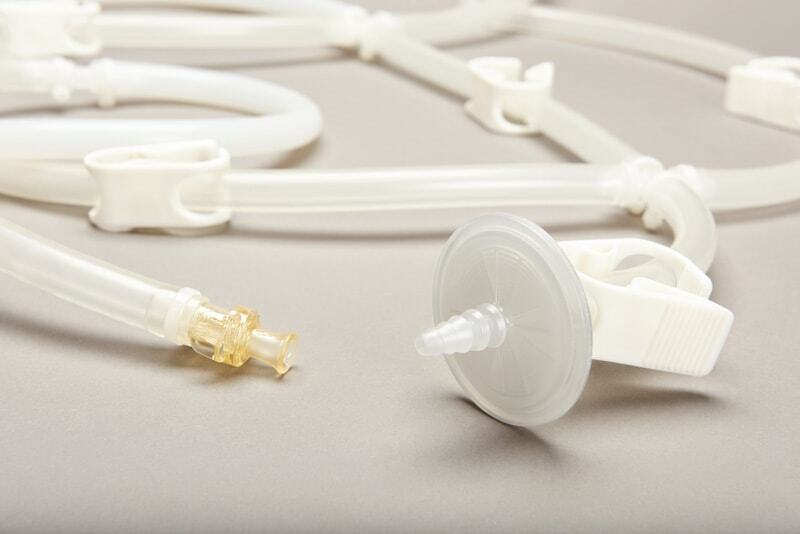 With state-of-the-art facilities, engineering expertise and years of proven experience, Silicone Altimex stands ready to serve as your trusted partner for Single Use Bio-Pharmaceutical Assemblies. 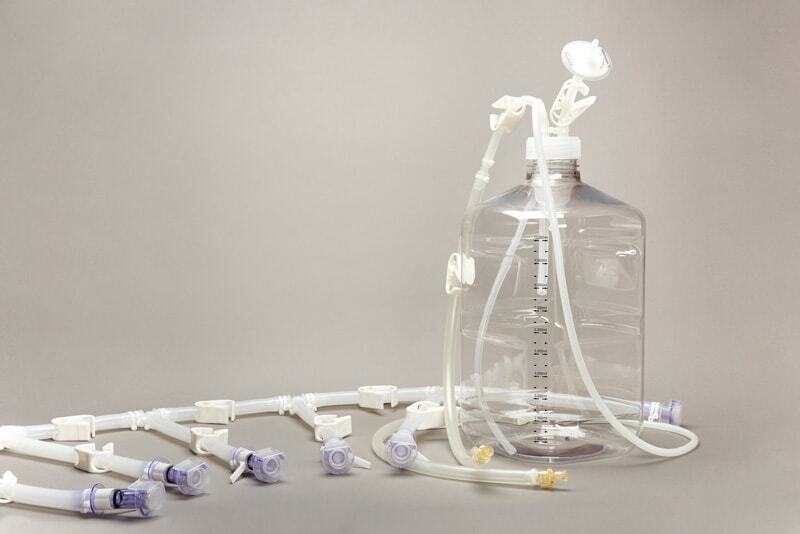 Bring us your custom bio-pharma transfer set production and we will assist with the design and development of any system from concept to finished sterilized product. 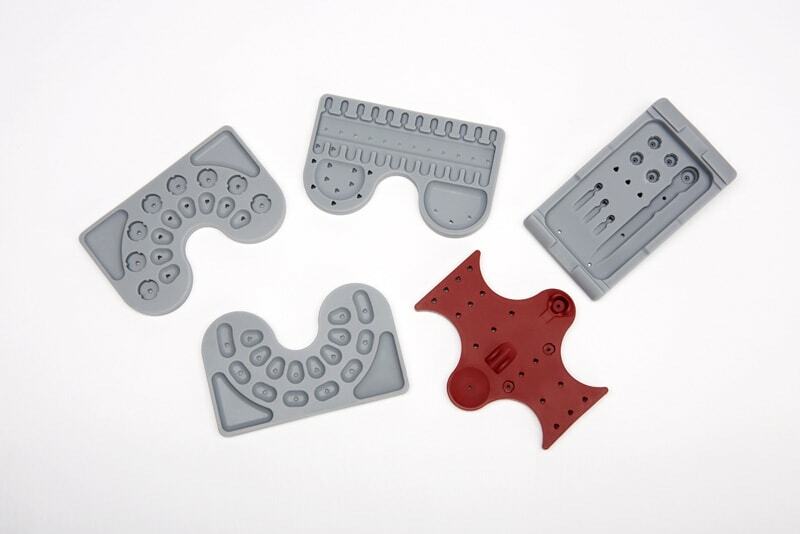 Custom moulded solutions are our specialty. 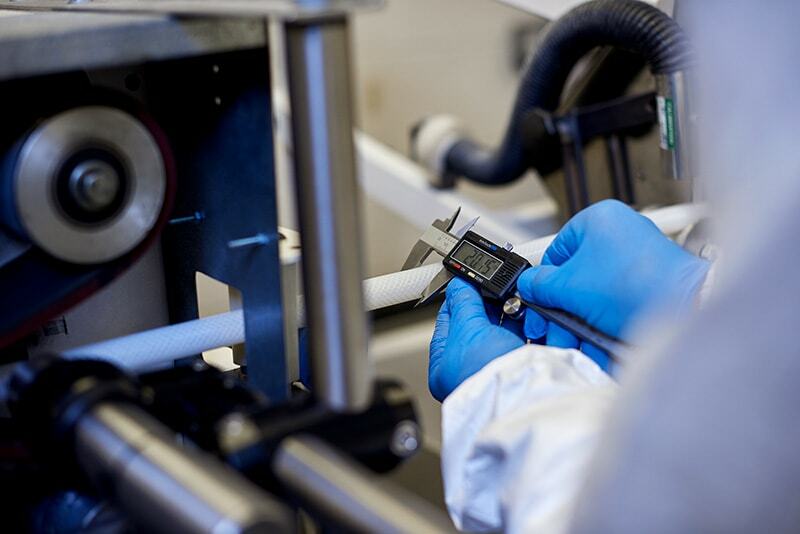 We take best-in-class in-house engineering, development and manufacturing capabilities and consistently apply them to unique products for customers in a variety of industries.